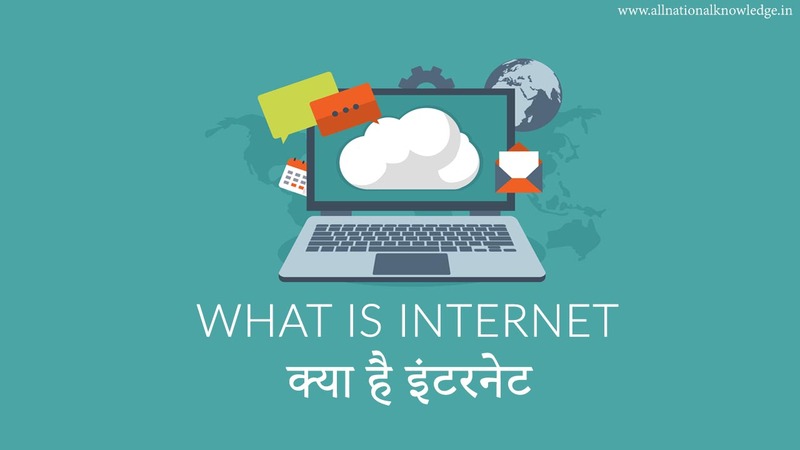 What is internet ? Internet access, the importance of the Internet,Internet history and Internet search, Who owns the Internet ? ,I will explain you very easily in this blog. Internet is the largest and busiest network in the world. Internet is connected globally . We have data through any network media to the Internet, files sitting at home can send in any other country that in a few seconds. It is a network that includes the global network of local, public, academic, business and local networks, which is linked to electronic, wireless and optical networking technologies. 4.021 billion people around the world using the internet. The first workable prototype of the Internet came in the late 1960s with the creation of ARPANET, or the Advanced Research Projects Agency Network. Originally funded by the U.S. Department of Defense, ARPANET used packet switching to allow multiple computers to communicate on a single network. The technology continued to grow in the 1970s after scientists Robert Kahn and Vinton Cerf developed Transmission Control Protocol and Internet Protocol, or TCP/IP, a communications model that set standards for how data could be transmitted between multiple networks. ARPANET adopted TCP/IP on January 1, 1983, and from there researchers began to assemble the “network of networks” that became the modern Internet. The online world then took on a more recognizable form in 1990, when computer scientist Tim Berners-Lee invented the World Wide Web. The first web page address washttp://info.cern.ch/hypertext/WWW/TheProject.html. The history of the internet in India began with the launch of the Educational Research Network (ERNET) in 1986. The first publicly available internet service in India was launched by state-owned Videsh Sanchar Nigam Limited (VSNL) on 14 August 1995. The first leased line of 9.6 kbit/s was installed in January 1991 between Delhi and Mumbai. The Facebook website was launched on February 4, 2004, by Mark Zuckerberg but September 26, 2006 Facebook launch in India. 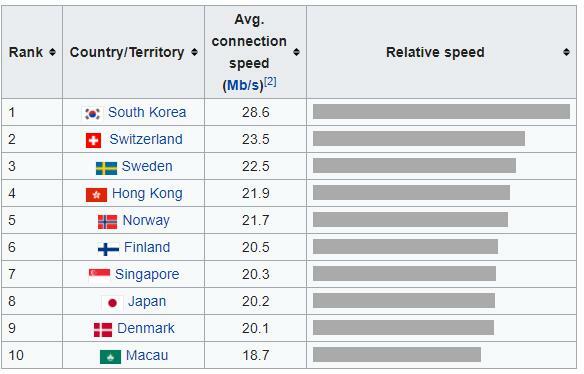 India is ranked 67th for fixed broadband and 109th for mobile internet speeds in February, according to internet speed testing analysis firm Ookla. The total International Internet bandwidth owned by Indian ISPs was 2,933 Gbit/s as on 30 June 2017. International Bandwidth is the maximum rate of data transmission from a single country to the rest of the world.